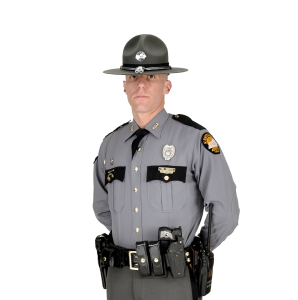 Columbia, Ky. (February 3, 2019) – Kentucky State Police, Post 15 will be conducting safety traffic checkpoints in the Post 15 area, which includes Washington, Marion, Taylor, Green, Casey, Russell, Adair, Metcalfe, Monroe, Clinton and Cumberland. Troopers will be checking for impaired drivers, children that are not properly restrained in child safety seats and informing the public about the use of seatbelts. These safety checkpoints will be conducted in various locations throughout the Post 15 area that are experiencing a high ratio of vehicular crashes resulting in injury and/or death compared to relatively low safety restraint usage ratio.